On 30.01.2016, 13:00, Library of Economics in partnership with Libertarian club Plovdiv will host its first joint event for the year. Our guest will be Vladimir Sirkarov – economist and TV host. 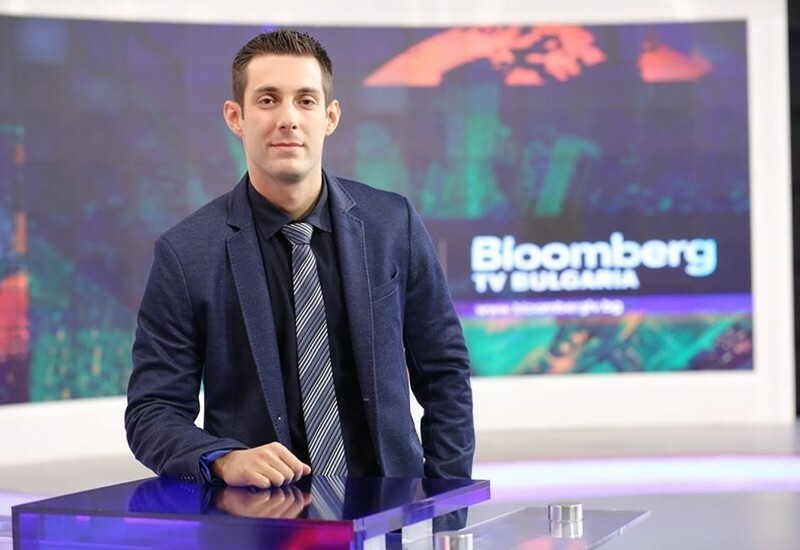 SIrkarov is co-author and tv host of “Boom&Bust”, currently broadcasted on BloombergTv Bulgaria. The topic of his lecture is “Origin and nature of money”. What is money? What can be money? How is money created? Vladimir Sirkarov will try to answer these and many more questions during his upcoming lecture.